BONNE ANNEE ! HAPPY NEW YEAR ! HEILIGES NEUJAHR ! 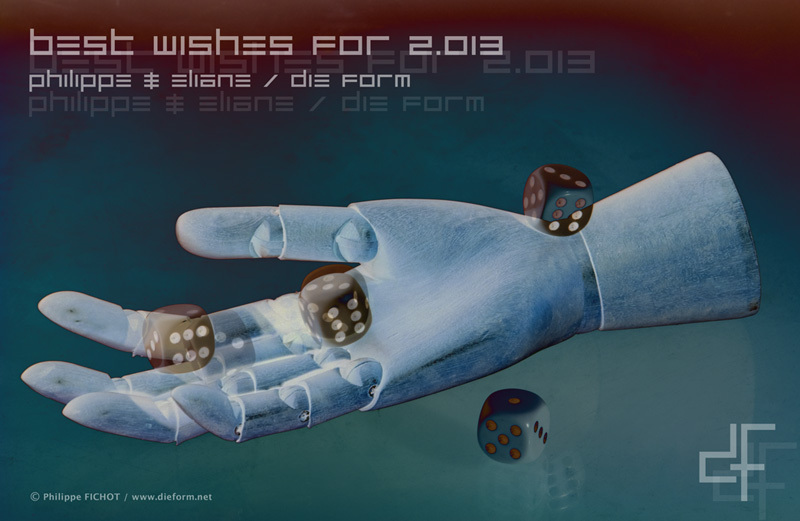 � A new DIE FORM album is in preparation !